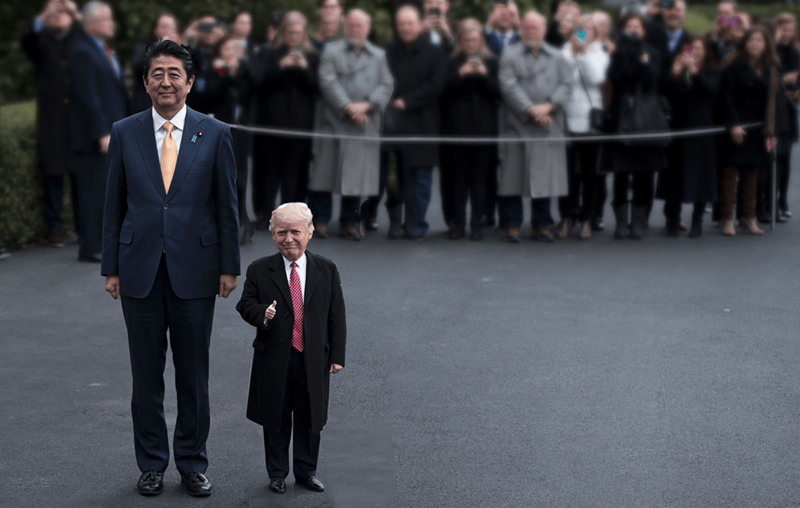 Donald Trump has long been a popular subject of Reddit’s Photoshop battles, but now that he’s the leader of the free world, we can expect a lot more of it. 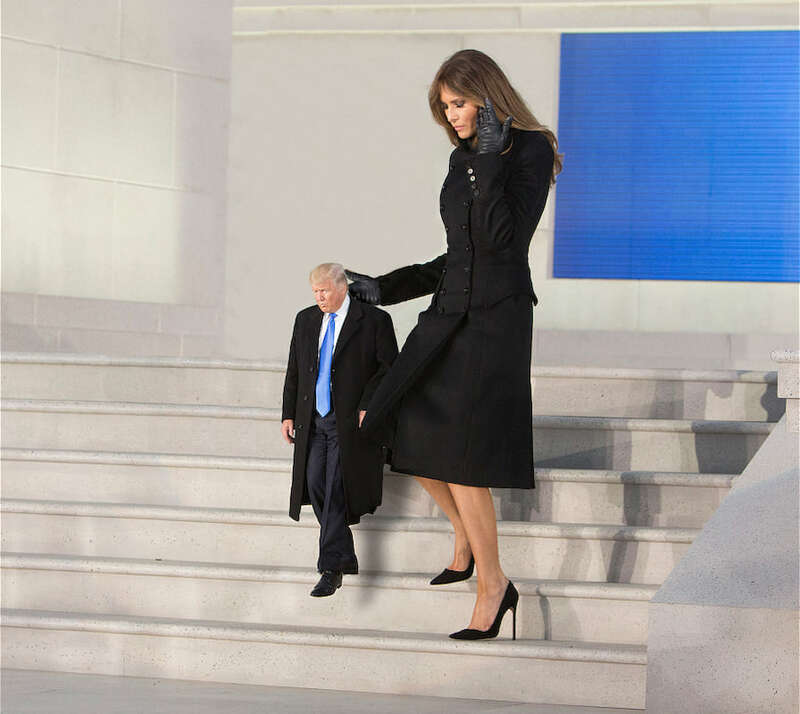 First we had a bizarre series of Trump/Queen Elizabeth II mashups, Trump’s pen capping, and now, we have Tiny Trump. 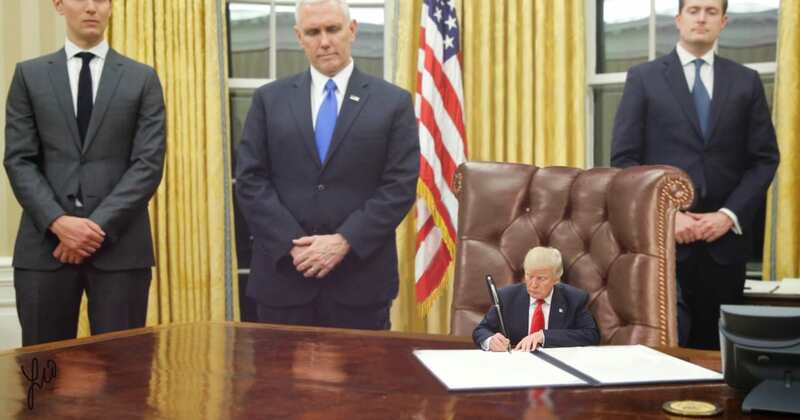 The viral trend originated from Reddit, and it basically just features a bunch of images of Donald Trump modified to make him look miniature. 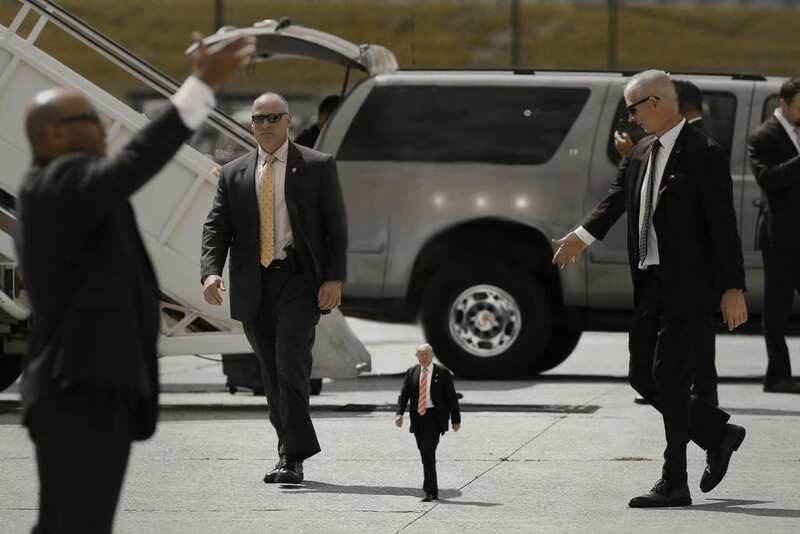 Reddit user theLAZYmd seems to have started the bizarre (albeit hilarious) Photoshop battle yesterday, posting a photo of a two-foot-tall Trump next to the secret service. 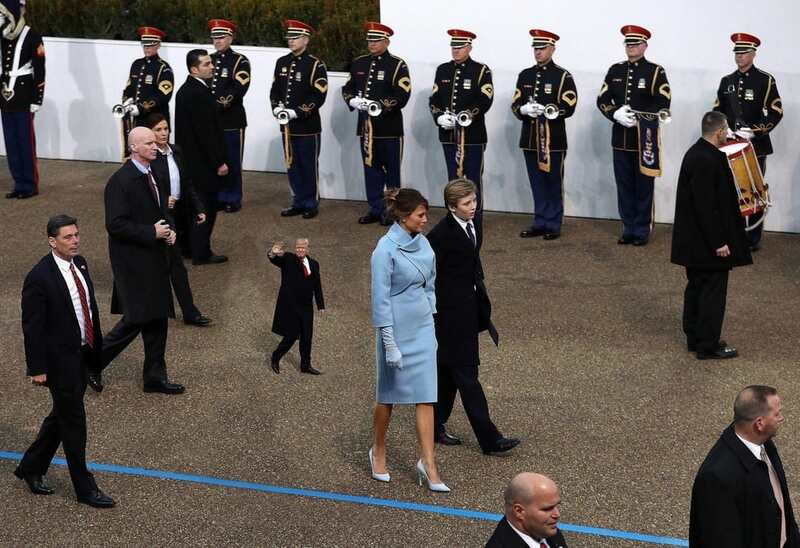 In less than 24 hours, the post has circulated around social media, creating #TinyTrumps and a hell of a lot of very small presidents. 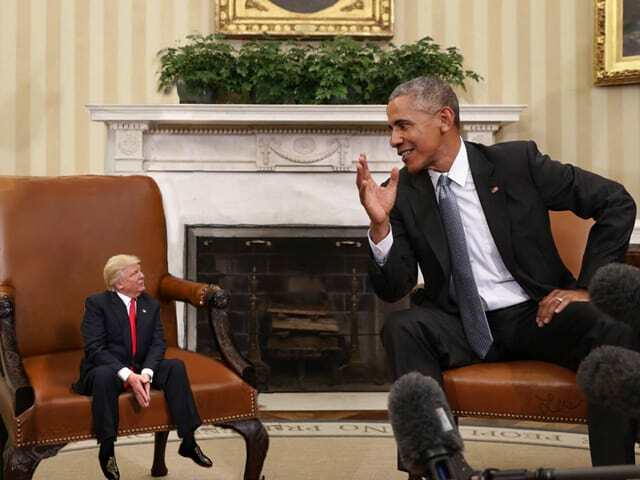 The Photoshop battle is less than a day old, so it’s not clear whether this one will stick or not – though it’s probably one of the better memes the Internet has seen. 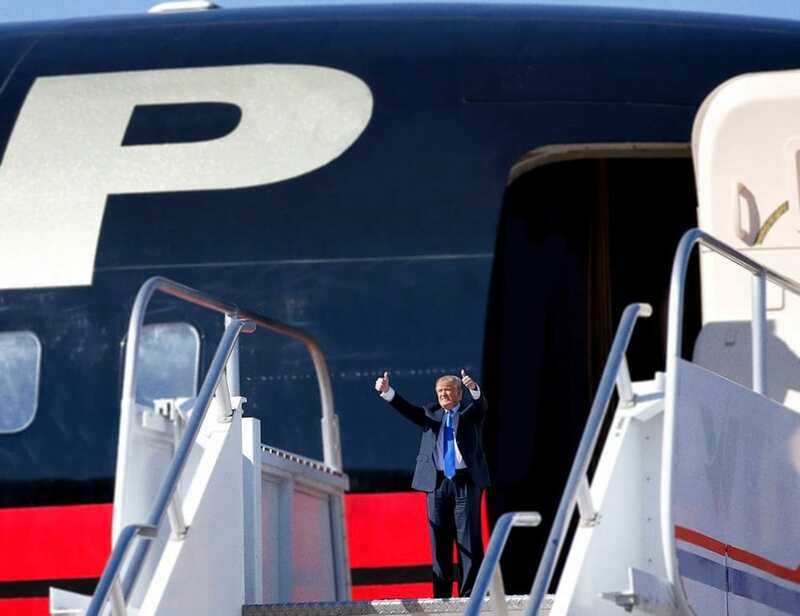 At least his body matches his hands now.